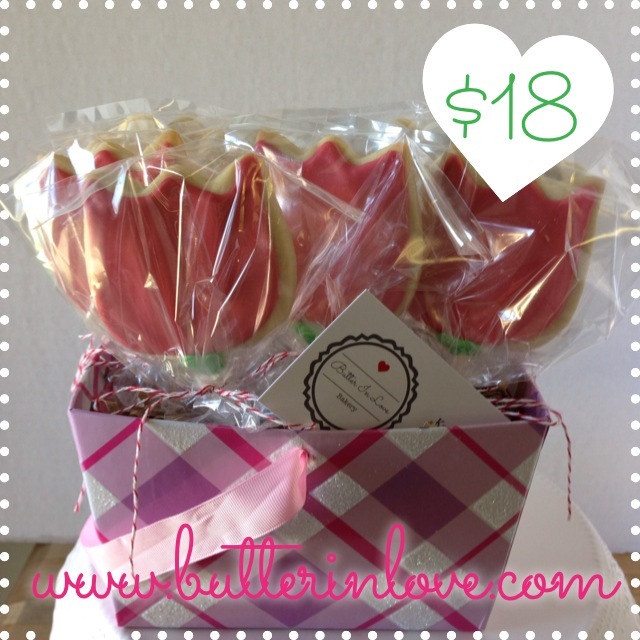 Mother’s Day is right around the corner and what better gift than a delicious cookie bouquet! Order yours today! Contact me today to place you order for May 10 pick up or free local delivery in Cherry Valley, Beaumont or Banning. Mothers Day is Sunday, May 11.